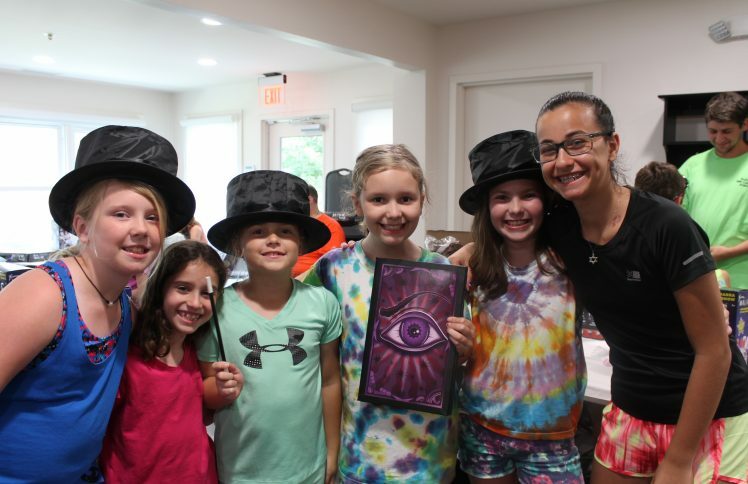 Campers will learn an exciting array of magic tricks and explore the magic of famous magicians, past and present, with Aragorn the Magician. They will also learn effective presentation skills and how to engage an audience, project their voices, and be confident and composed on stage. They’ll get to put all of these skills to good use in their very own magic show!